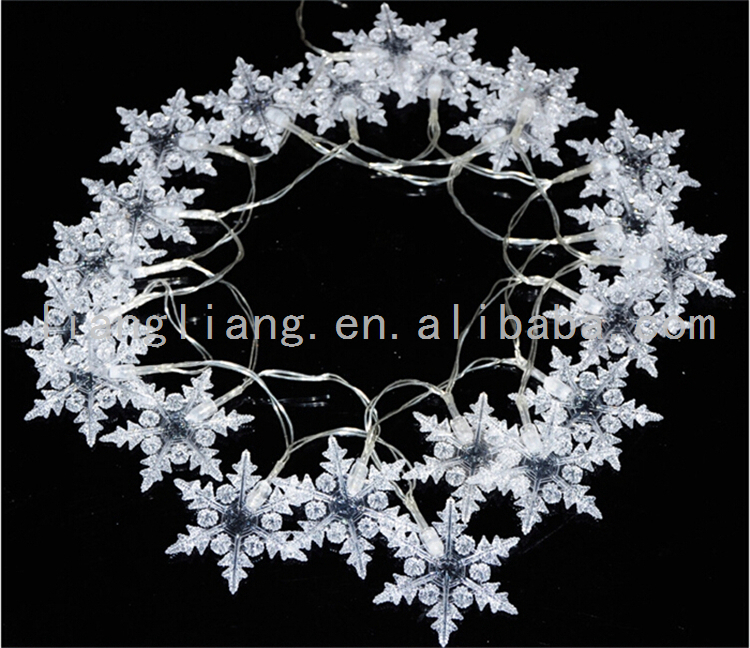 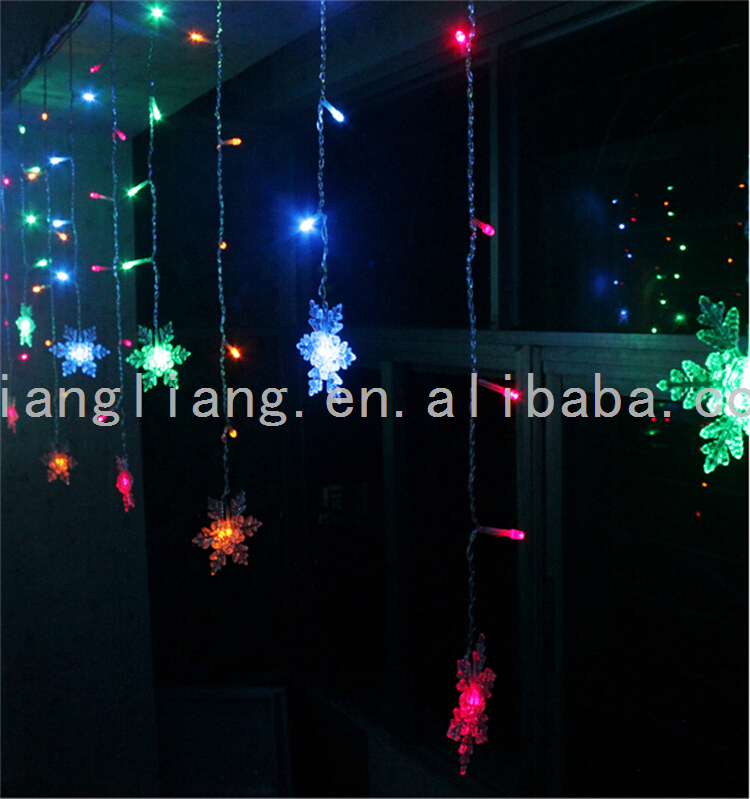 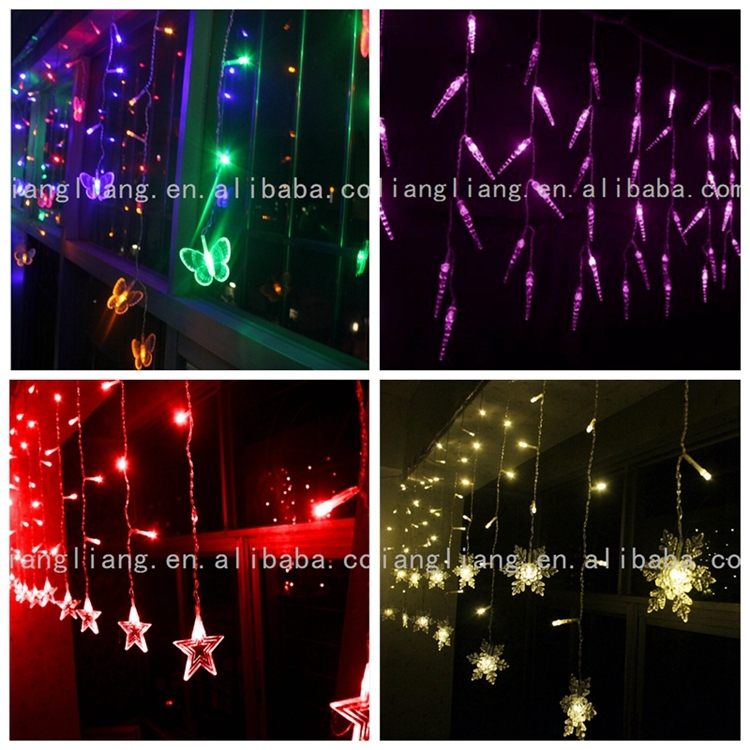 1.Holiday decoration,such as christmas,halloween,new year,easter,ect. 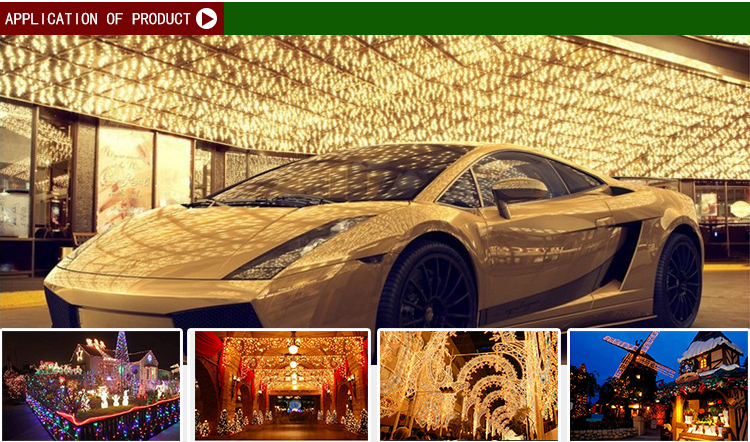 3.Home decoration, hotels,bars,clubs,garden and so on. 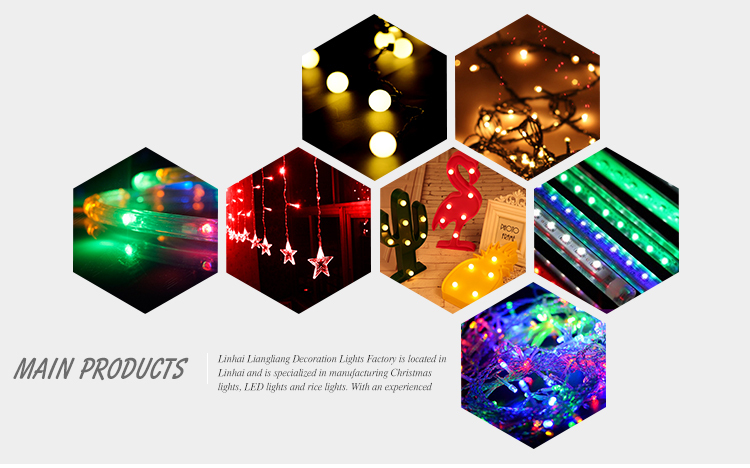 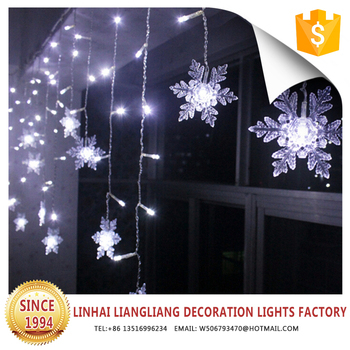 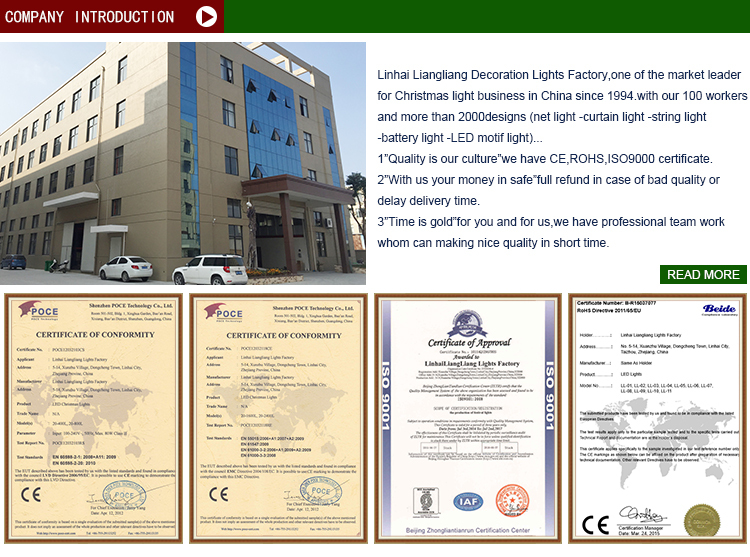 The supplier is ranked number 5 by transactions data in Holiday Lighting. 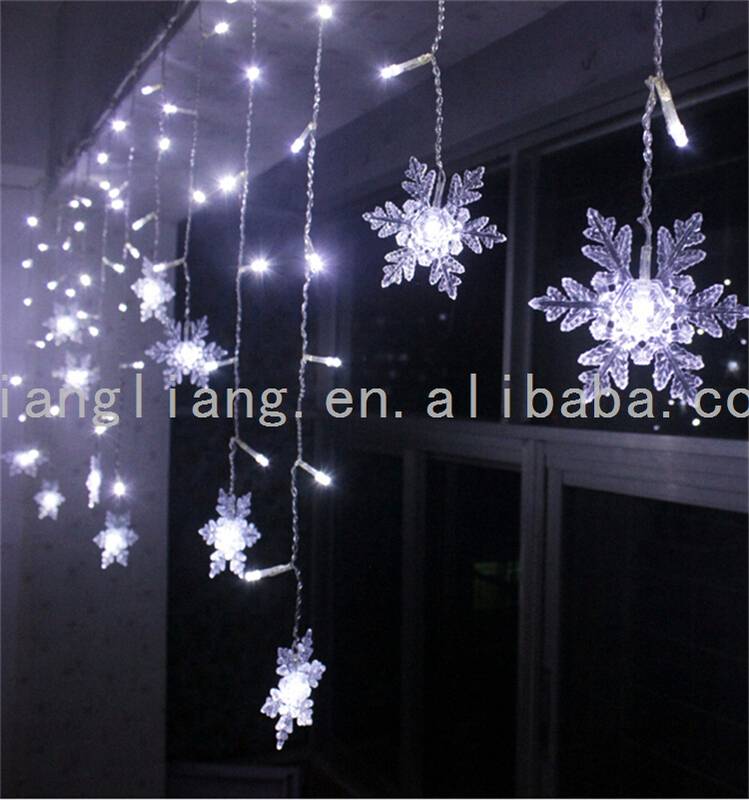 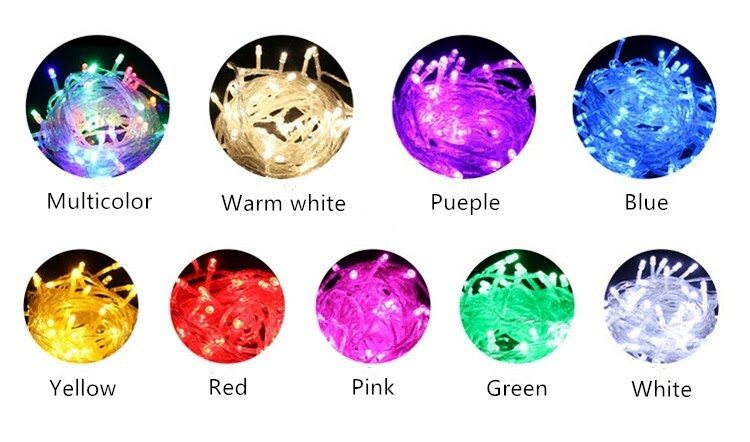 The supplier is ranked number 3 by responses data in Holiday Lighting. 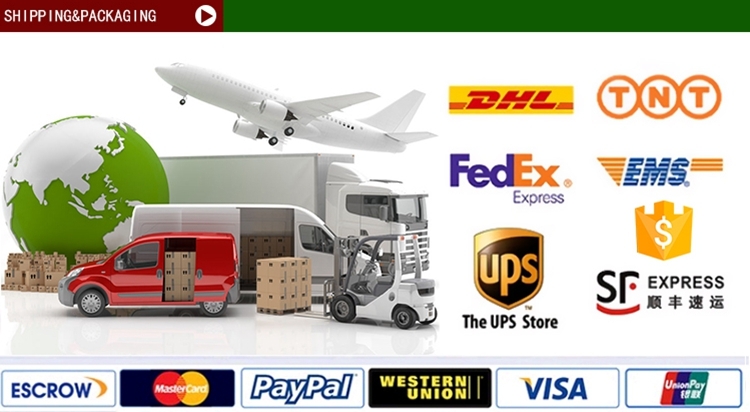 The supplier has delivered 90.3%% of their orders on-time in the last 180 days.